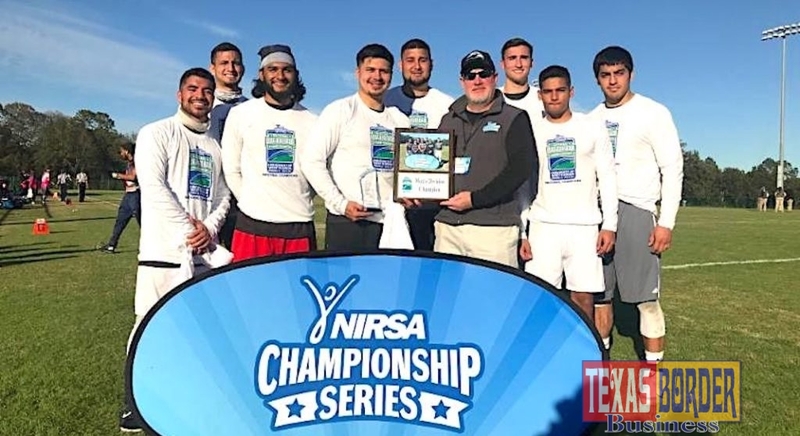 Rio Grande Valley, TEXAS – For the men’s intramural flag football team at The University of Texas Rio Grande Valley, there was no better way to ring in the New Year than by winning the national title. They earned the 2018 National Intramural-Recreational Sports Association (NIRSA) National Flag Football Championship title during a national tournament held in Pensacola, Fla., Jan. 3-6. UTRGV defeated Georgia College, 40-26, in the men’s division championship game. Leading the charge was Armando “AJ” Garza, a UTRGV graduate student, the team captain and the squad’s coach/organizer. 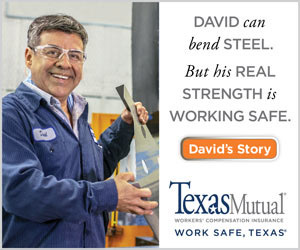 The team is based on camaraderie and an enjoyment of competition, he said. “Playing is easy for all of us. We play against each other in different McAllen leagues and it just so happens that we go to the same school, so we got together and decided to compete for UTRGV,” he said. The Ravens had an excellent record heading into the nationals competition, finishing second at the NIRSA Men’s Region IV Championships in Austin in early November. The team also took home National All-Tournament honors for three individuals who exceled in the sport: Diego Chrysler, Salvador Martinez and Garza. Garza also was recognized as Most Valuable Player in the men’s division. With the season over and most of his teammates graduating, Garza said the future of the Ravens will depend on people’s interest, but UTRGV always has a future in competitive intramurals. AJ Garza – La Villa. Bobby Guajardo – San Juan.